It’s been a busy and fun past 12 months. Posts that I wrote last January seem like a lifetime ago so it’s been fun looking back over so many of these top posts of 2014. The number 1 most popular post this year blew all the others out of water. Can you guess what it is? 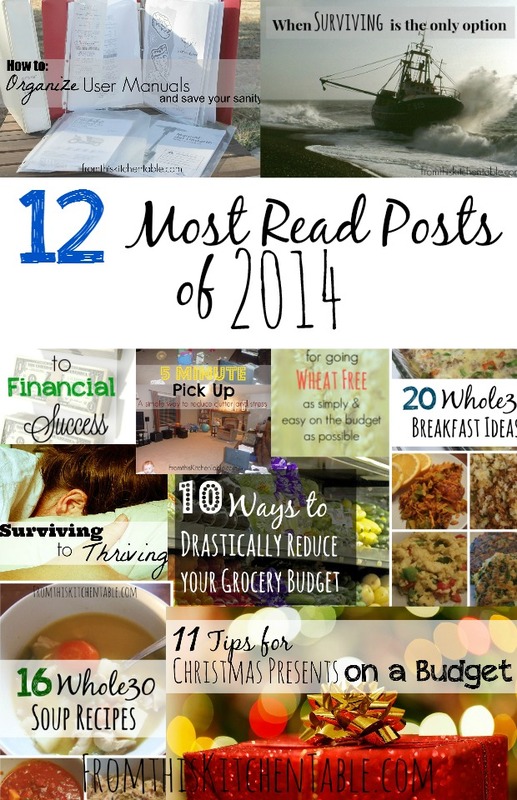 I have a second post coming up highlighting the most popular recipes from 2014 – and there are some good ones. 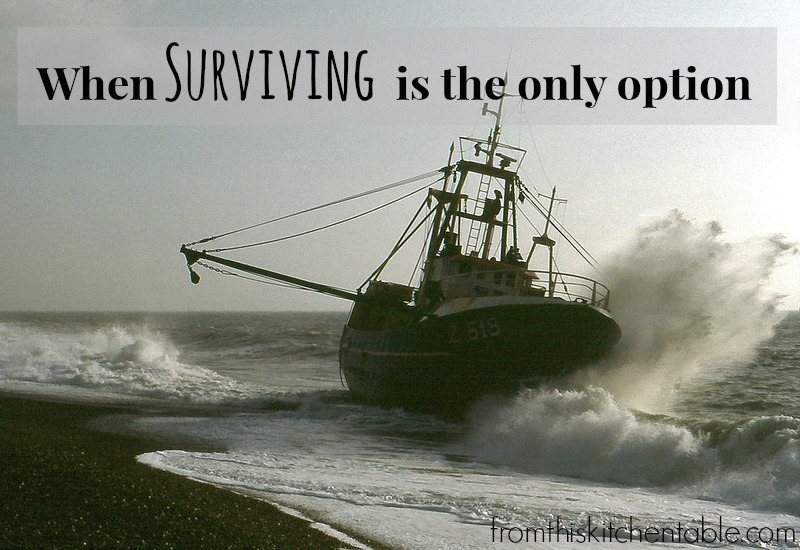 Encouragement for those times when our life circumstances are not going to change. Maybe there’s been illness or loss or suffering. When life isn’t going to change our heart and attitudes might have to. It’s crazy how messy even 2 kids can make the house. 5 minutes (or 15 if it’s super messy) can make such a difference. 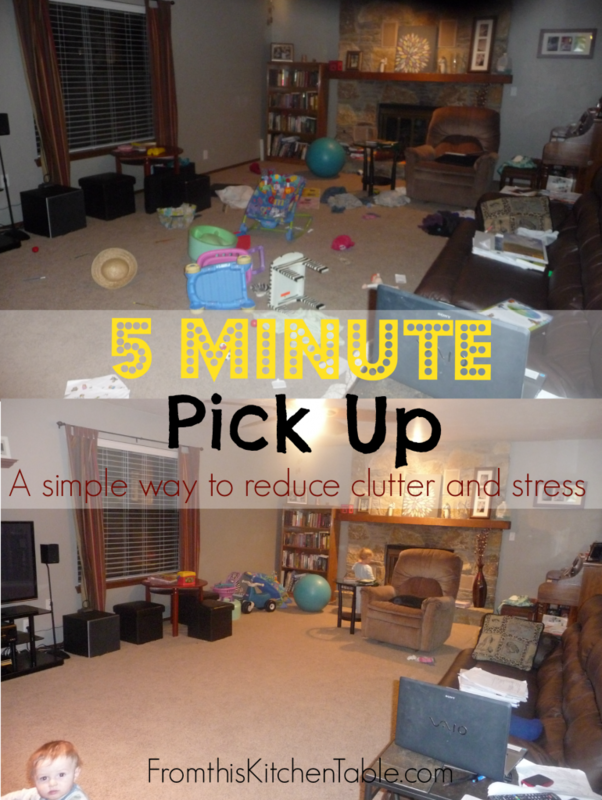 Less clutter = less stress for this mom. Sometimes it isn’t feasible to leave the house for a date. 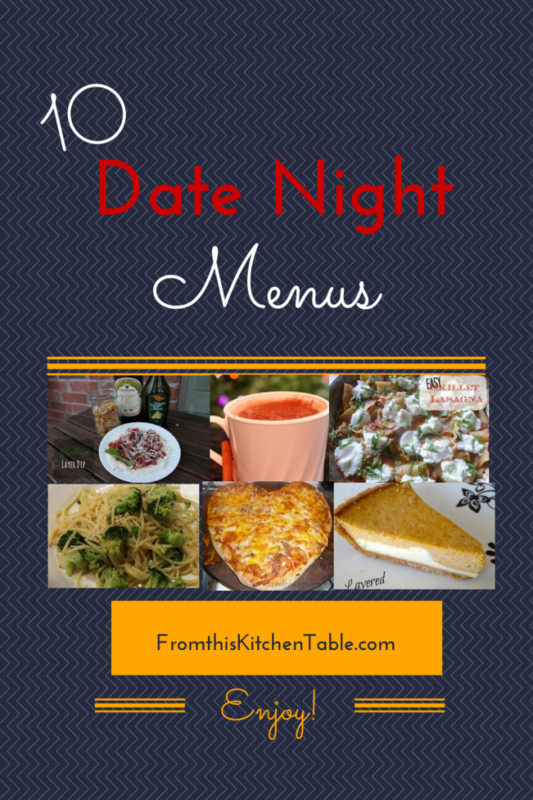 Make a special meal for you and your spouse after the kids are in bed or make a restaurant quality meal for the entire family. Budgeting. It’s made a world of difference in our finances and our family. 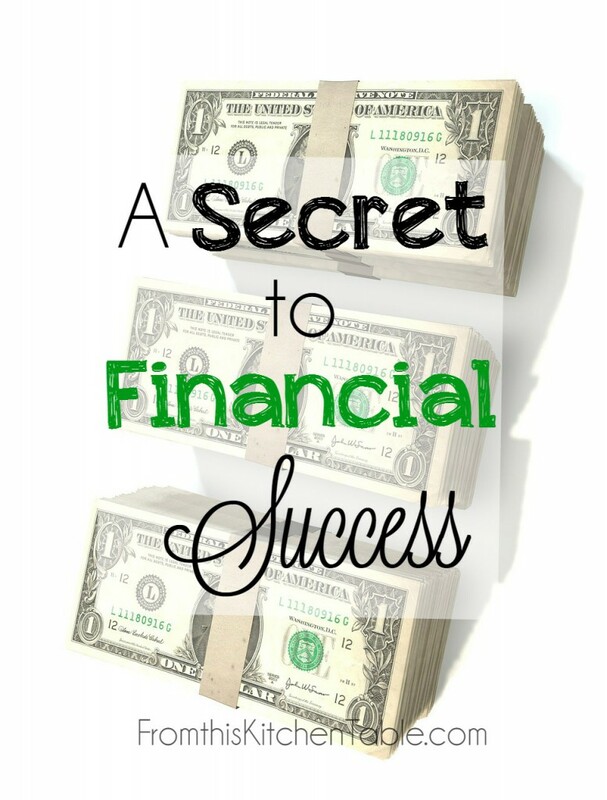 Having a plan for our money helps us not get into money arguments and enables us to meet goals a lot faster. I love finding new reading material and I guess you do too. I have to admit, I didn’t get near as much read last year as I wanted so many of these are still on my list. We did a wheat free period to try and help my son’s eczema (and determined the dry winter weather is what makes it flare up the worst). 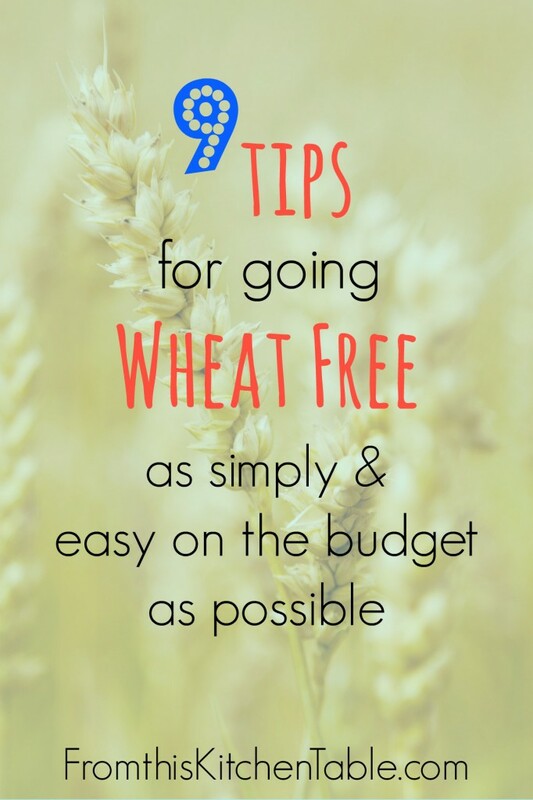 These are suggestions for how to eliminate wheat from your diet without your family protesting and without breaking the budget. 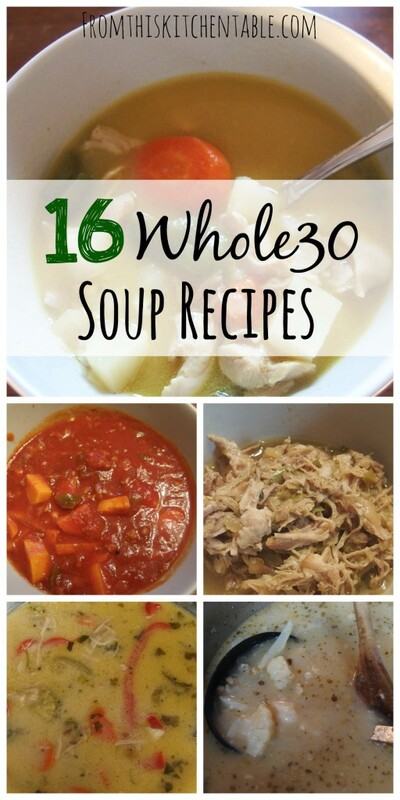 We complete our first Whole30 in 2014 and breakfasts for the hardest for me to plan for. 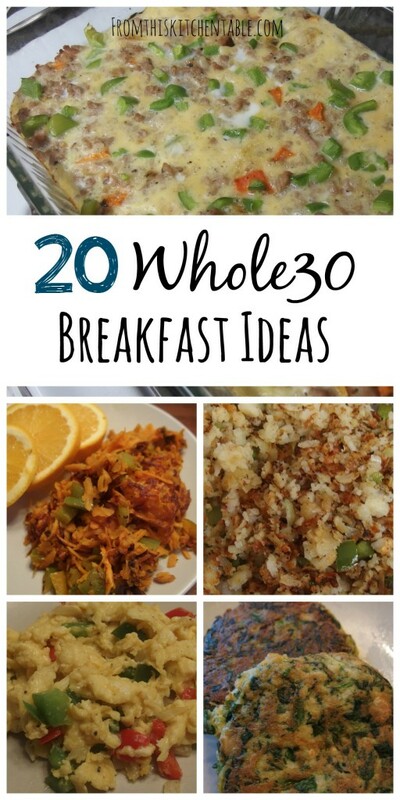 Here is a great list of healthy breakfast recipes whether you are planning a Whole30 or not. I think a lot of us are looking for healthier options to put on the table. I love soups because they make awesome leftovers. There is so much pressure to put the emphasis on presents at Christmas time. What do you do if you don’t have the money (or simply choose not to to spend a lot)? 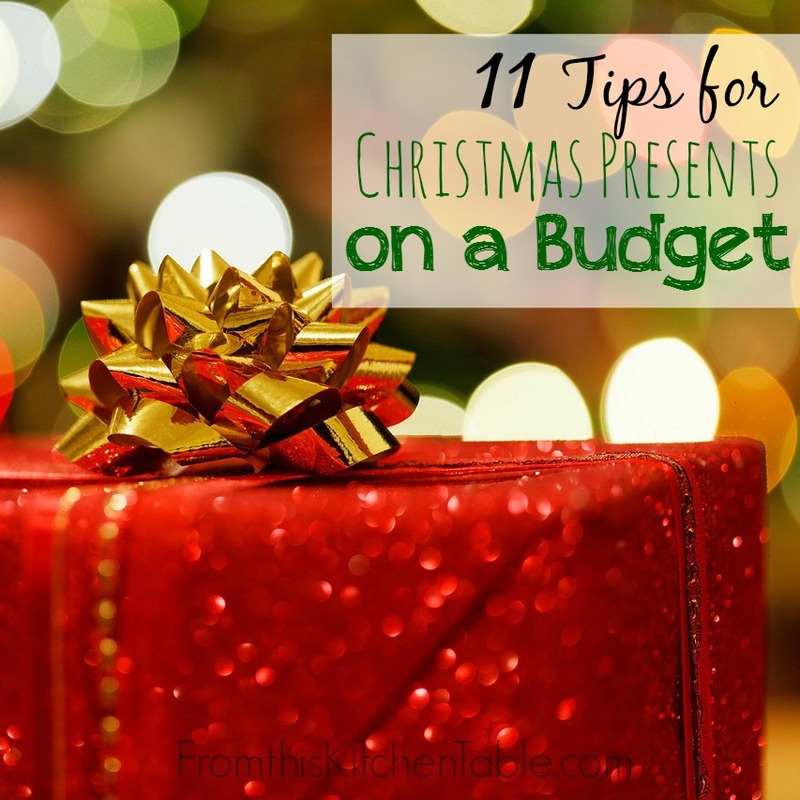 Here are some great ideas to keep your Christmas spending down as you plan for next year. This struck a cord with a lot of readers. 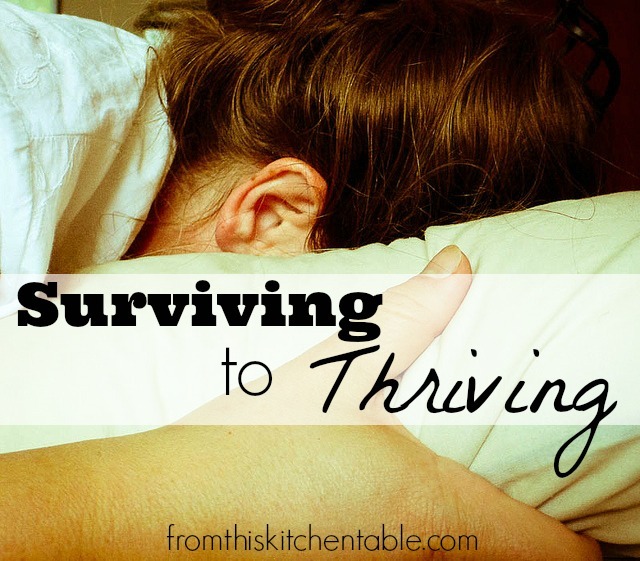 Our lives are busy and things happen that we don’t plan and we find ourselves in survival mode and it’s not fun. The most read, most commented on, most pinned post ever on this blog. 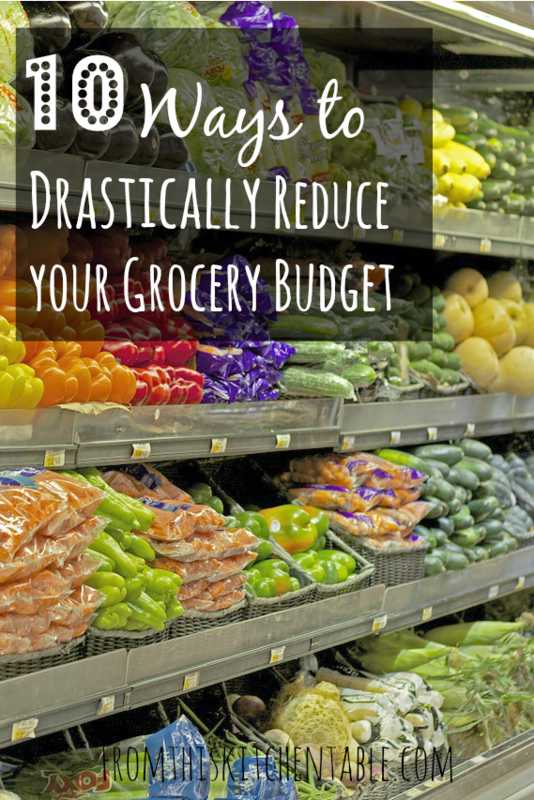 Groceries are something we all have to buy yet we all want to save money on. These tips are how I keep our grocery budget low without using coupons and while buying real food. 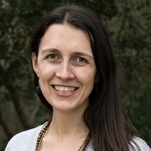 This entry was posted in Uncategorized on January 6, 2015 by Deanna Michaels. Thanks for the update on your top posts. 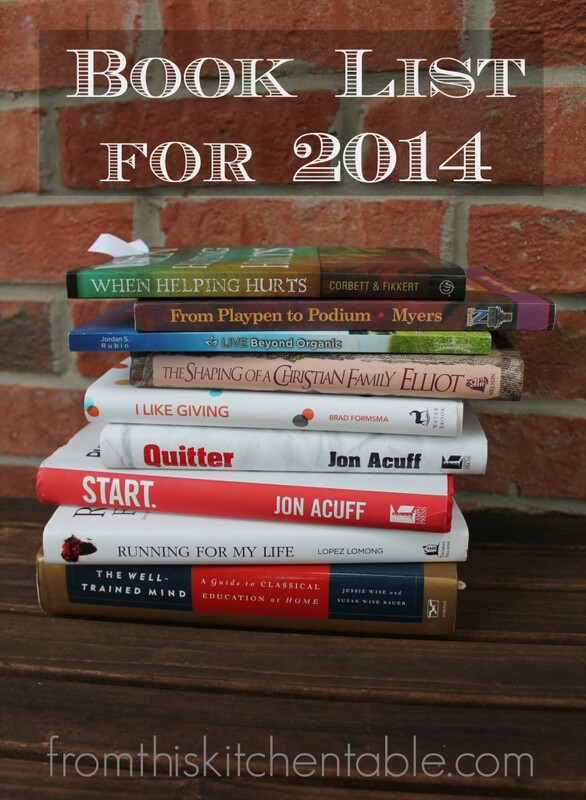 As a new reader, it gave me some great ideas to try this year. 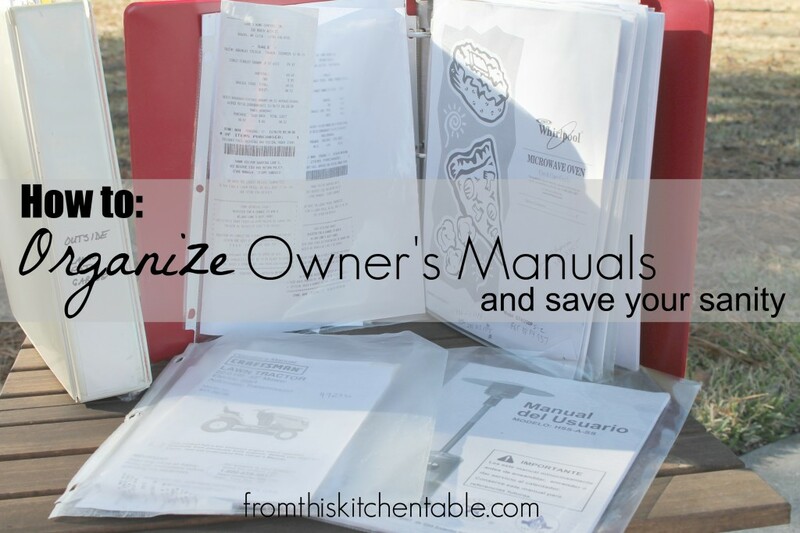 I’m especially looking forward to trying out the recipes and budgeting tips! Thanks, Christa. You are right, I hadn’t really thought of that before but it is a great week for someone to get a highlight of things that have happened on the blog over the past year. Thanks for stopping by! Thanks so much for sharing these! I’m heading over to read a few of them now.